Choose the model you want to customize above. black, grey, sunset blue, Royal Blue, vintage blue, red, orange, yellow or Lotus green. 3- Avalaible matching colors laces. yellow, red, black, Lotus green, royal blue, and white. 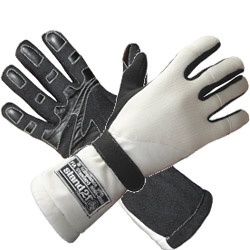 5- 3 EVA shock-absorbing material colors available: black, red or white. 6- 3 sole colors available: black, red or blue. 7- Option: inside carbon reinforcement to brake. On order only, Time-table: 4 weeks.